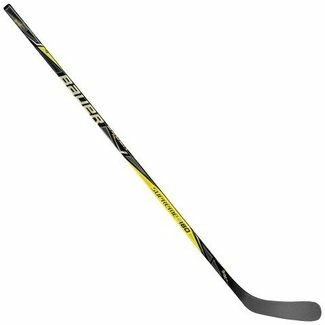 CCM Jetspeed Pro Grip Hockey Stick - Int. 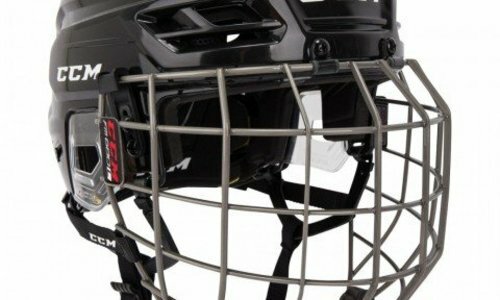 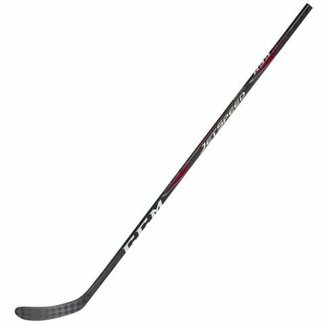 CCM Jetspeed Grip Hockey Stick - Int. 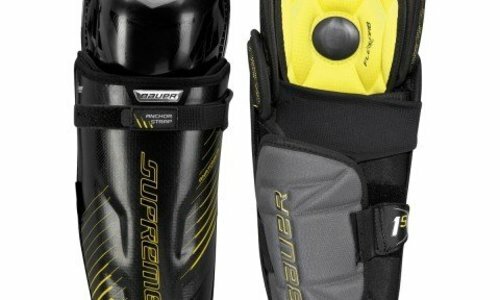 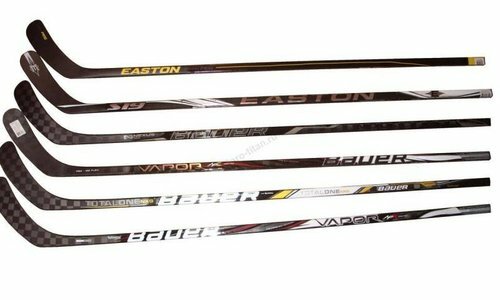 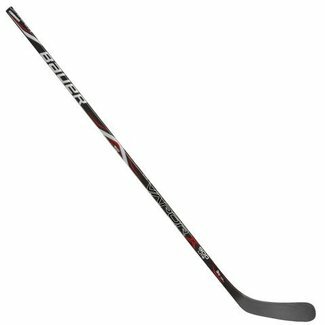 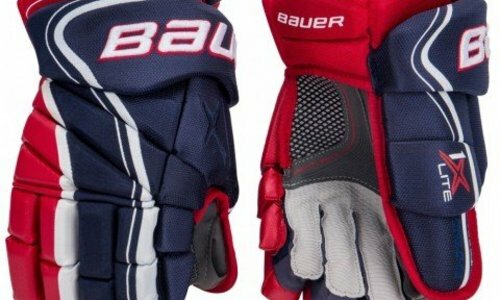 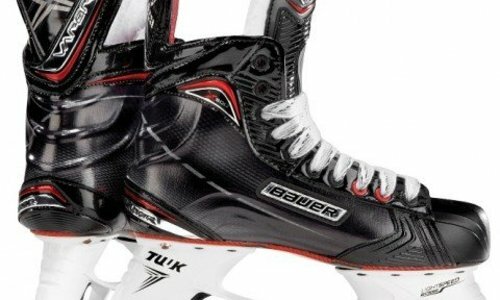 Bauer Supreme S170 Griptac Hockey Stick - Int.